Accommodation for Honeymoon, Anniversary and Romantic Getaways. For that special occasion, look no further than Mollymook Beach Waterfront’s multi award winning couples accommodation.Waterfront’s honeymoon suite is the perfect choice for your special occasion, right on the waterfront, private and quiet with amazing ocean views. 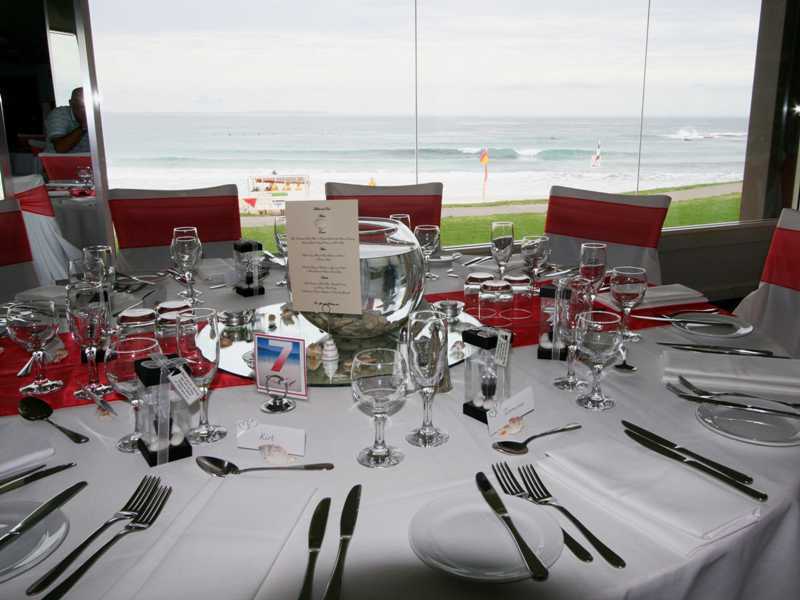 Wedding accommodation we recommend Bannisters, Mollymook Shores or Mollymook Beachfront for bridal groups. 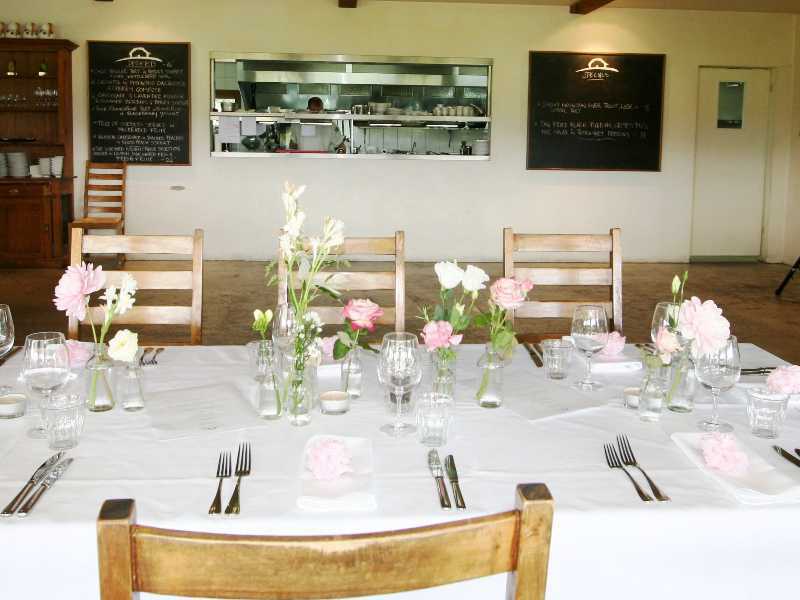 Wedding ceremony consider a beach ceremony or at the local Cupitt’s vineyard or church of your choice. 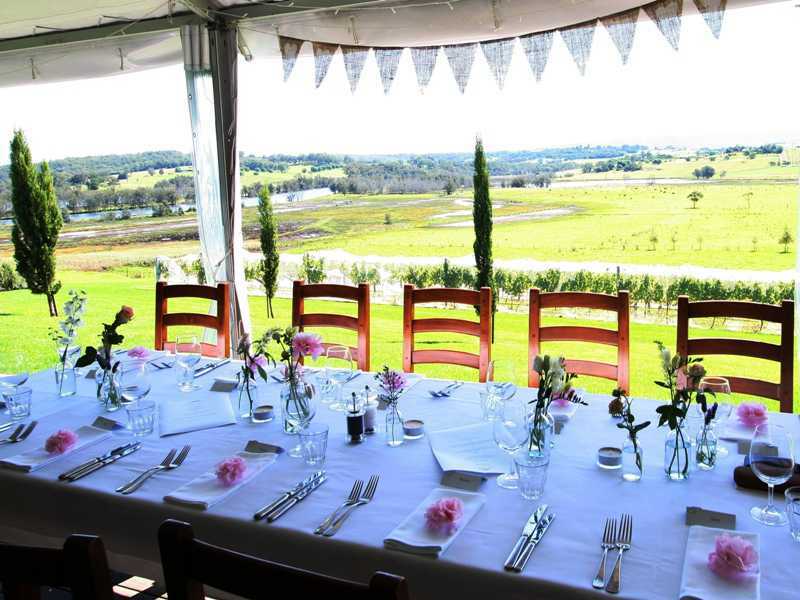 Wedding reception we recommend the Mollymook Beach-side Golf club or Cupitt’s vineyard and restaurant. Wedding photography we recommend “South Coast Weddings” or Niche Photographics. 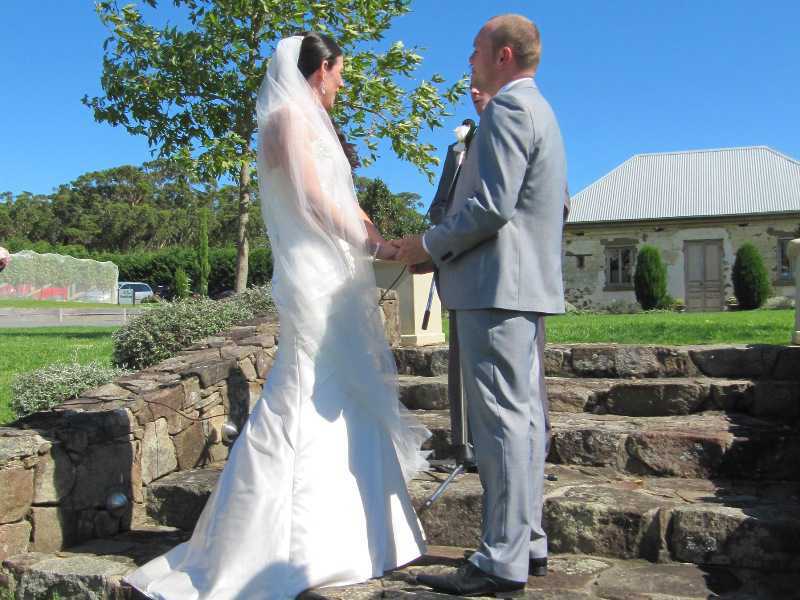 My son & daughter in law were married at Cupitt’s vineyard. The ceremony and reception were in this beautiful rural setting with the grape vines a nice back-drop. The location, service and food were all first class. Coming across from the UK for this special event, they deferred to my wife and I the best local accommodation at Mollymook Beach Waterfront. On our return to the UK we will take with us these treasured memories. Keith & Hilary Hayes. UK. Mollymook Waterfront accommodation is even better than it looks on the website!! My husband and I spent our honeymoon here – our apartment was in immaculate condition and the ocean views were spectacular. Whale and dolphin watching from our private deck was amazing. Barrett NSW. 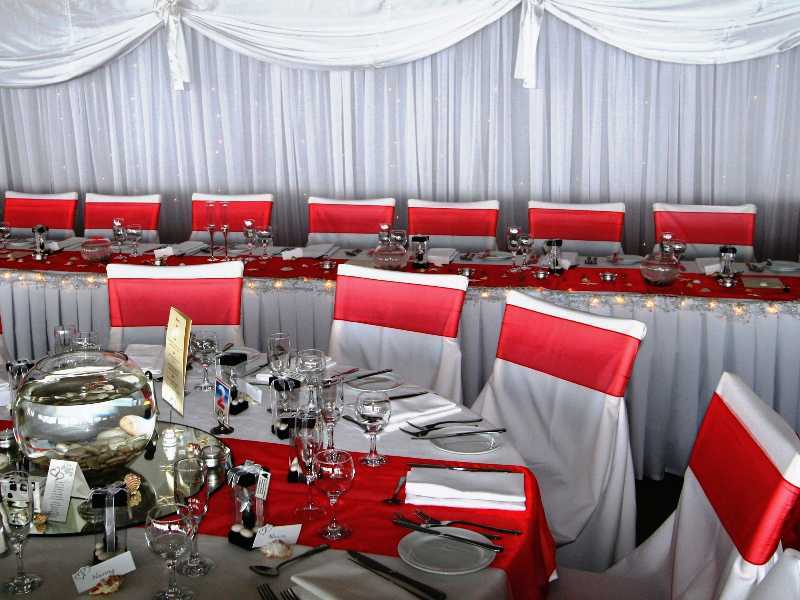 NOTE: Owners comment: Waterfront is “WOW” accommodation specifically for a couple and not for a bridal party nor groups. We specialize in couple’s only accommodation: “Romantic Getaways”, Honeymoon’s and wedding anniversaries in a private setting.